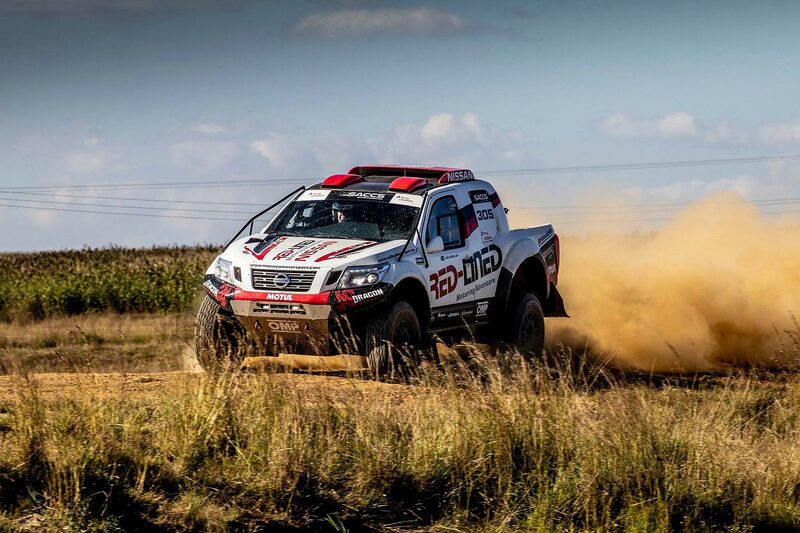 Reigning South African champion and Dakar Rally legend Giniel de Villiers and the Toyota Gazoo Racing South Africa team are old hands when it comes to topping championship tables. With that in mind it is no surprise to see de Villiers and the Toyota squad in familiar roles. De Villiers has scored back to back wins in the two events so far this season in the South African Cross Country Series (SACCS), and heads both the Production Vehicle category overall and FIA Class drivers’ championships. The Ford NWM team has, however, stepped in to steal a little Toyota thunder. 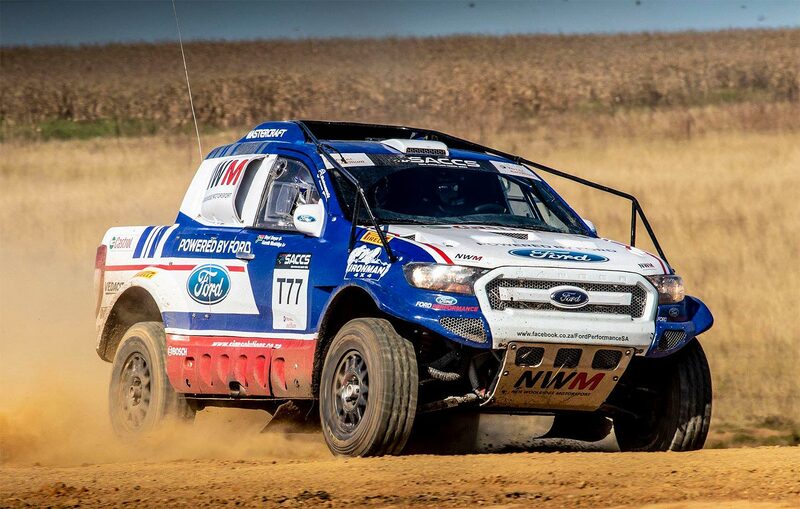 De Villiers has used two co-drivers – reigning champion Dennis Murphy and former champion Rob Howie - in events this season with Murphy replacing the injured Howie at the recent Battlefields 400 in KwaZulu-Natal. This has led to Murphy and Howie both trailing Class T competitor Ward Huxtable in the pecking order in the overall co-drivers’ championship. Huxtable has a six-point advantage over Murphy,16 points in hand over Howie and a 26-point lead over current Class T champion and arch rival Werner Horn in the Malalane Toyota Hilux: but Lance Woolridge has also stepped up to the plate to dilute a little Toyota early season bragging. Woolridge and Huxtable, in the Ford NWM Ranger, also have two class wins this season and that has lifted the Ford man into second place in the overall drivers’ championship. Here he is ahead of Henk Lategan (Toyota Gazoo Racing SA Hilux) and Johan Horn in the Malalane Toyota Hilux. 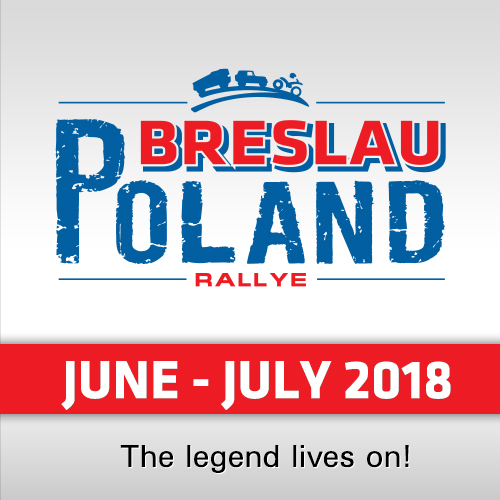 The minor places in the overall driver/co-driver stakes are close but the next event on the SACCS calendar is the iconic Toyota 1 000 Desert Race in Botswana, and the shifting sands desert conditions are likely to lead to considerable changes in the only marathon event of the season. There are 60 points on offer over the two Botswana races, and it is a foregone conclusion that there will be crews moving up and down the points ladder. The form Woolridge and Huxtable have shown over the first two events of the season has opened a handy 25-point lead over the Horn brothers in Class T. It could have been a whole lot worse for the Mpumalanga crew who salvaged what could turn out to be crucial points after a penalty, for a start line infringement in the qualifying race, saw them relegated to the back of the field. 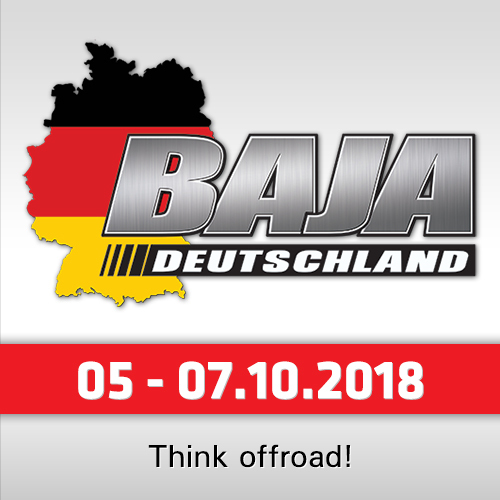 A solid second place on the Battlefields race rocketed Gary Bertholdt and Geoff Minnitt (Atlas Copco Toyota Hilux) up the standings. 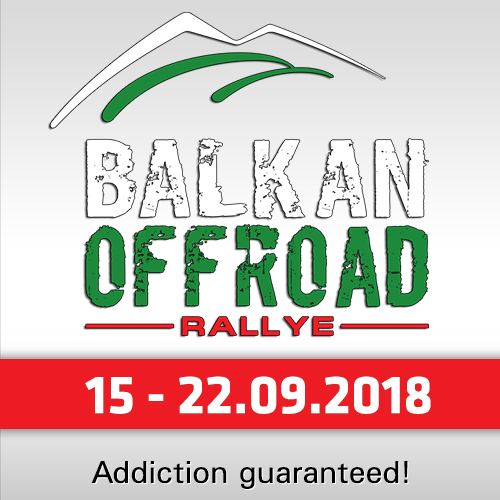 They are followed by Richard Leeke/Henry Kohne (Speedglas Welding Helmets BMW X3) and Ramon and Maret Bezuidenhout (Elf Renault Duster) with the two crews locked in a tie, and Jacques van Tonder/Sammy Redelinghuys (Ford Ranger) and Gareth Woolridge/Boyd Dreyer in a second Ford NWM Ranger. De Villiers is not the only driver to have utilised the services of two co-drivers so far this season. Down in Class S the experienced Archie Rutherford has been accompanied Kent Rutherford and Pieter van Wyk in the Atlas Copco Toyota Hilux. 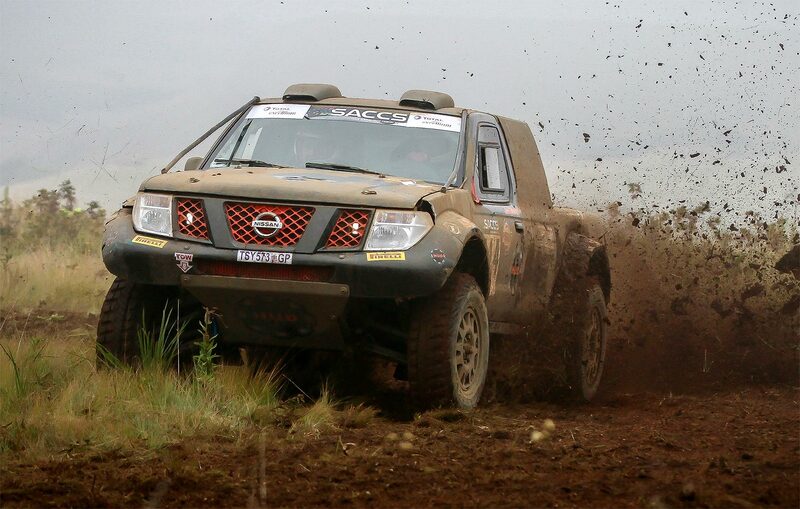 Rutherford and David Huddy and Gerhard Schutte (Nissan Navara) have traded wins but a non finish in KwaZulu-Natal means Huddy trails Rutherford by 10 points. Schutte and van Wyk share the co-driver lead on 12 points with Kent Rutherford only two points behind. Toyota are poised, for the umpteenth time, to take the SA Manufacturers’ Championship by a hefty margin. The Japanese manufacturer already has a 103 point lead over Ford (61) with Renault (15), Nissan 13 and BMW (7) completing the list. See all points in the list which you can download via link below this article.